Take a look below to see 100 of our available styles, worn by players. You can find these styles on our Uniform Builder where you can customize them yourself. Don't see a style you like? 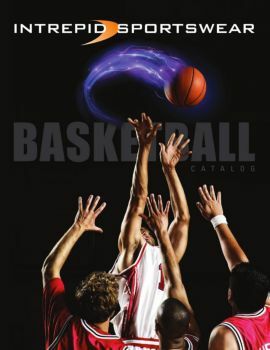 Head back to the main basketball page where we showcase our full catalog (over 425 styles!) all available for full customization. And, when in doubt, pick some styles and pick up the phone. We'll take it from there! It's your uniform � we'll help you make it perfect.